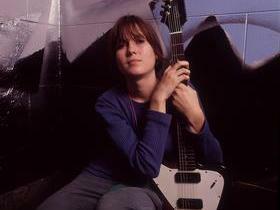 Although she did not achieve the level of commercial success that many musical pundits pegged for her, but with the sweet way Juliana Hatfield sang in her Indie Rock style, maybe her formula was never meant to be more than cute Indie darling. Regardless, Hatfield carved her place in the Alt World for a time in the mid 90’s and developed a loyal following. Should Juliana Hatfield be in the Hall of Fame? Definitely put her in! Maybe, but others deserve it first. Probably not, but it wouldn't be the end of the world. No opinion. No way! Buy your Tickets to see Juliana Hatfield at World Cafe Live Philadelphia in Philadelphia, PA HERE for as little as $42! Buy your Tickets to see Juliana Hatfield at Union Stage in Washington, DC HERE for as little as $! Buy your Tickets to see Juliana Hatfield (21+) at Mercury Lounge in New York, NY HERE for as little as $33! 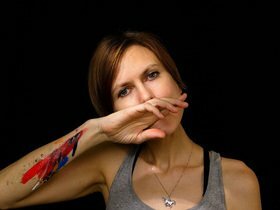 Buy your Tickets to see Juliana Hatfield at Monty Hall in Jersey City, NJ HERE for as little as $37!